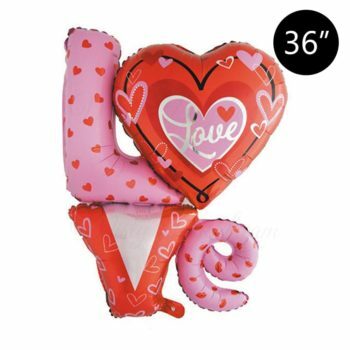 Balloons will be inflated with helium and it will be tied with string & weight (Floating time at least 2 days). 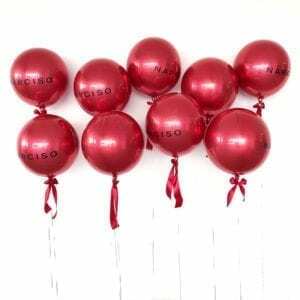 Balloons sold will come as 1 pieces in quantity. 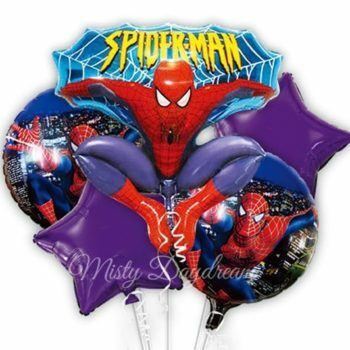 Beautiful giant 18 inch Orbz balloon sure to add the wow factor to any party! 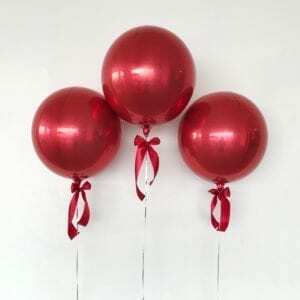 A gorgeous full round sphere foil balloon ready to be inflated by you for a party, wedding or any special occasion! 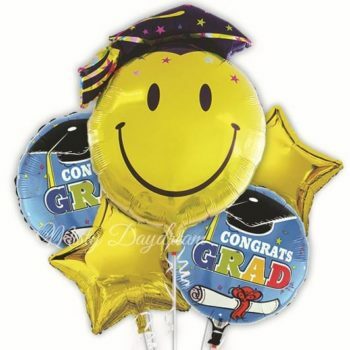 Prepare to highlight the balloons with some tassel to bring more colors gradient to your balloons, sure to add the wow factor to any occasion. 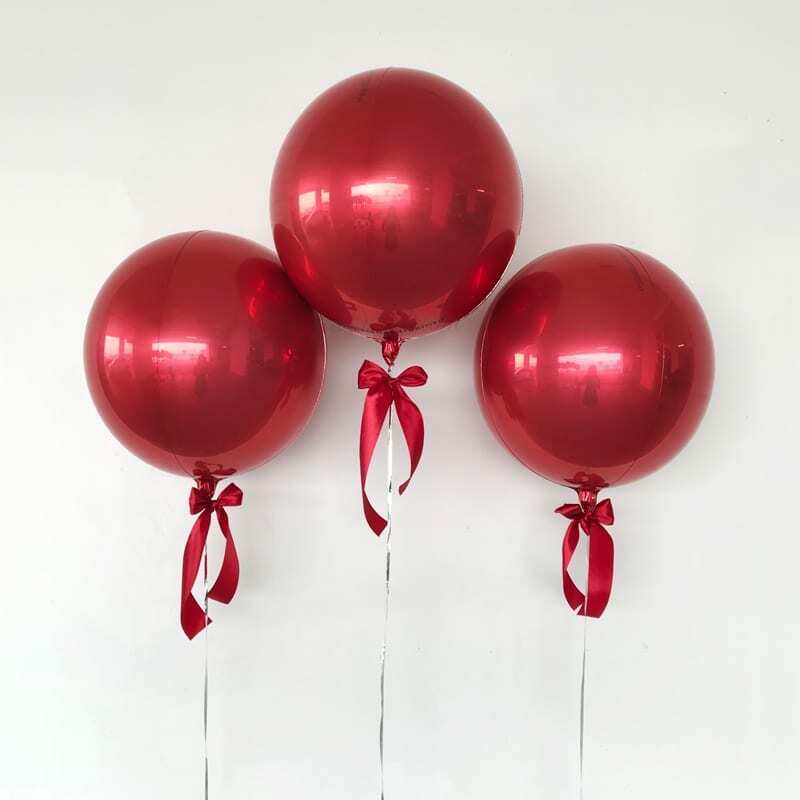 Floating time in air will be at least 48 hours, depending on surrounding temperature and the handling methods.